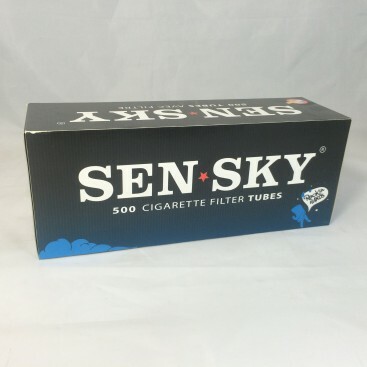 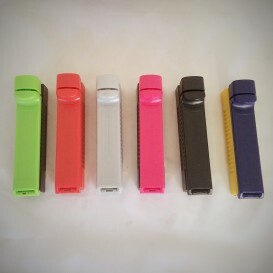 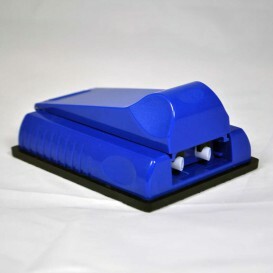 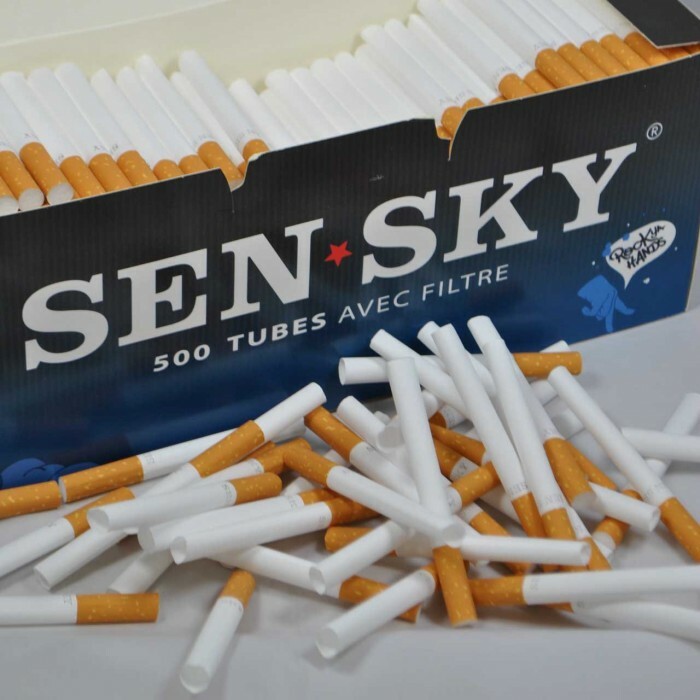 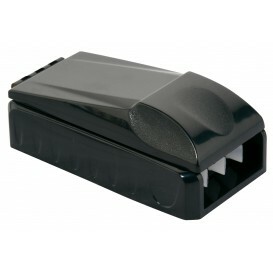 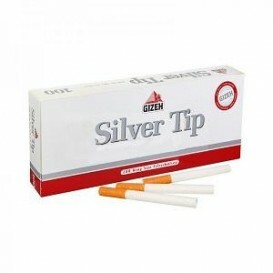 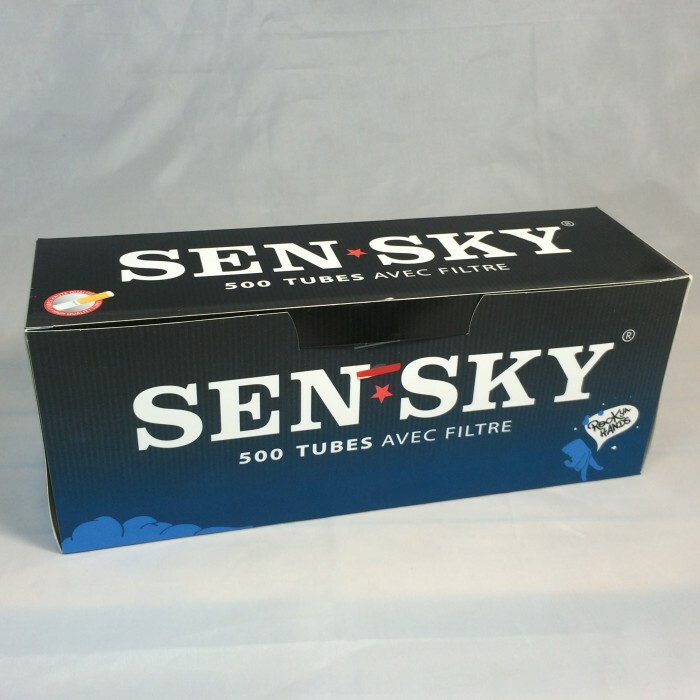 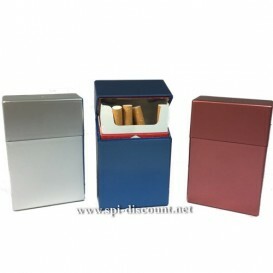 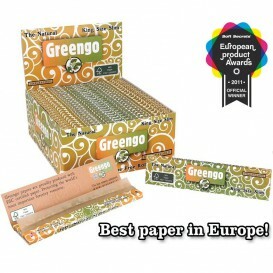 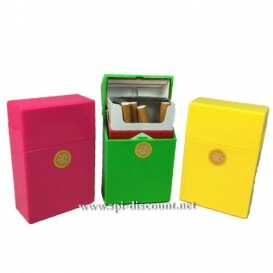 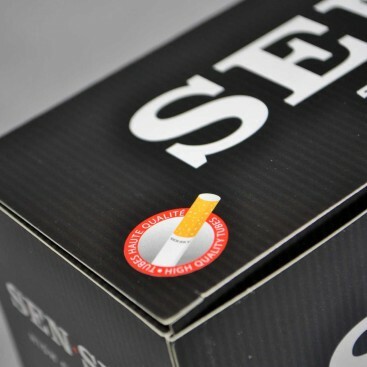 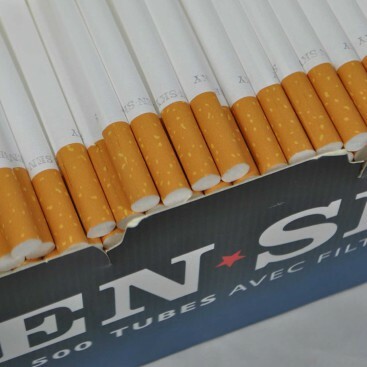 Sensky cigarette tubes are known for the quality of paper and its fineness. 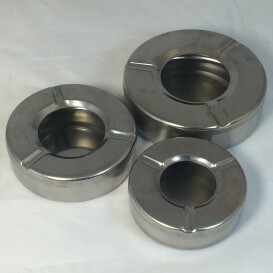 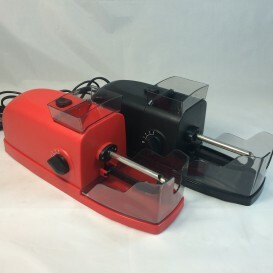 Compatible with all our tubers. 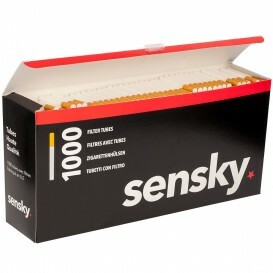 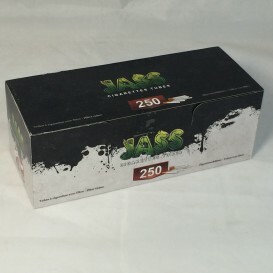 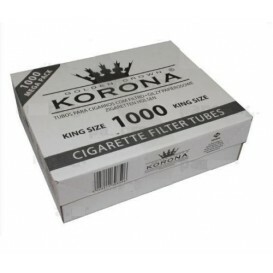 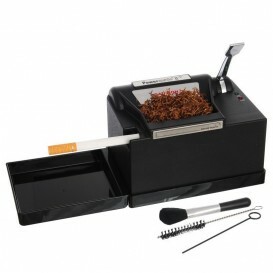 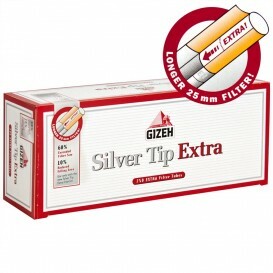 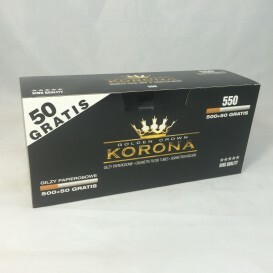 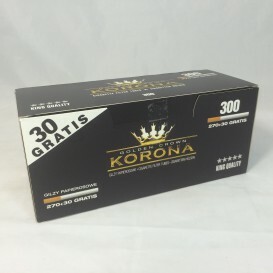 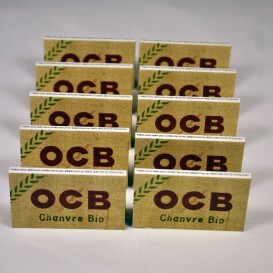 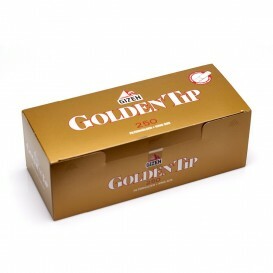 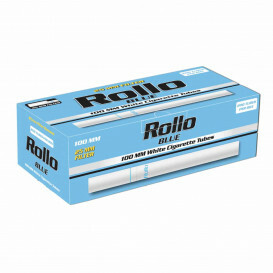 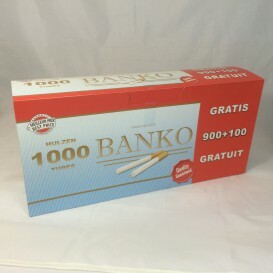 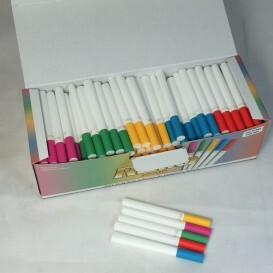 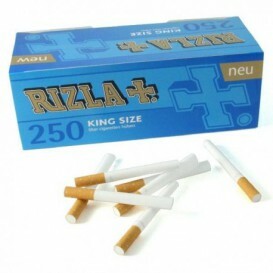 Box of 500 cigarette tubes to make yourself cigarettes cheaper. 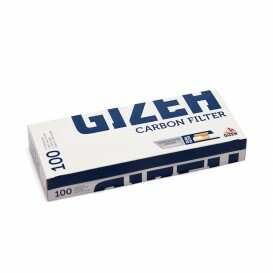 Quality paper and acetate foam filter.